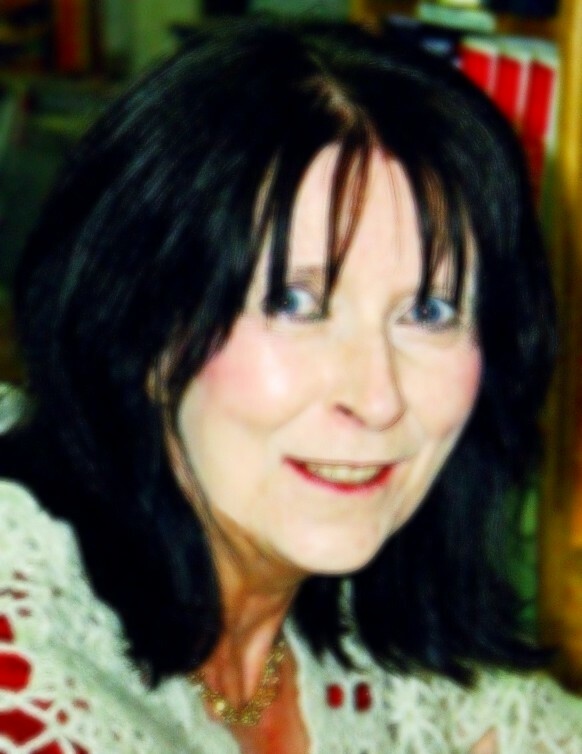 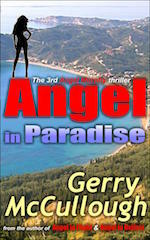 Gerry released ‘Angel in Paradise’ – the 3rd in her Angel Murphy thriller series. 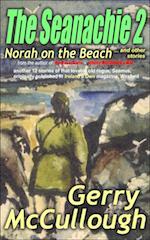 ‘Across the Plain of Shining Books’ blog. 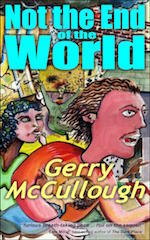 ‘YOU WOULD SAY THAT, WOULDN'T YOU?’ blog. 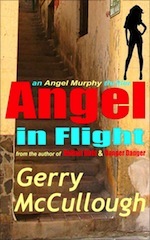 Book of the Year, 2010! 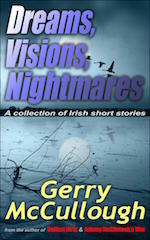 by members of their Night Reading forum. 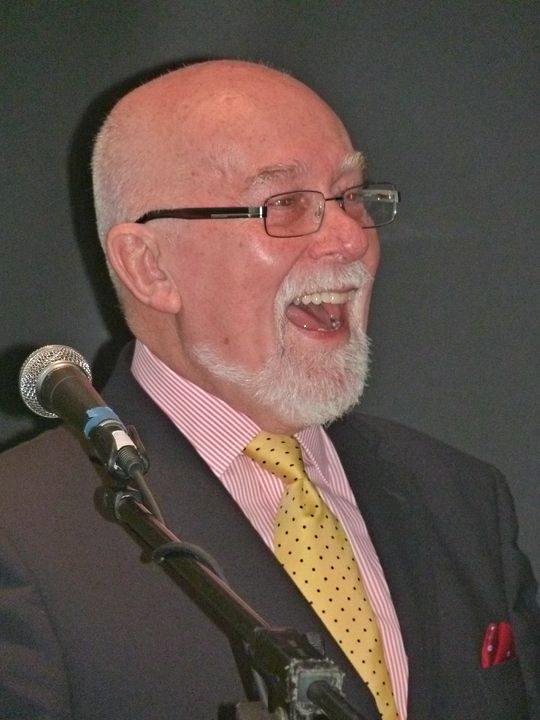 Three of Gerry’s poems have been included in New Belfast Community Arts Initiative’s A New Belfast Poetry Map, launched on 31st March at the Group Space, Ulster Hall, Belfast. 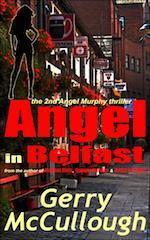 The book (including CD) is available both from New Belfast and No Alibis Bookstore. 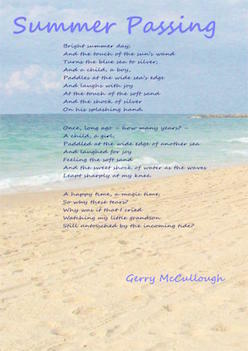 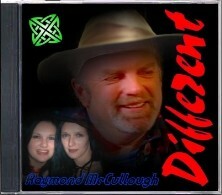 One of Gerry's poems is also on the audio CD. 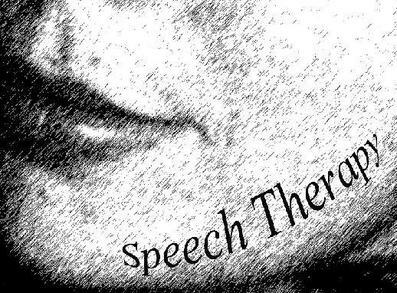 Confession time. 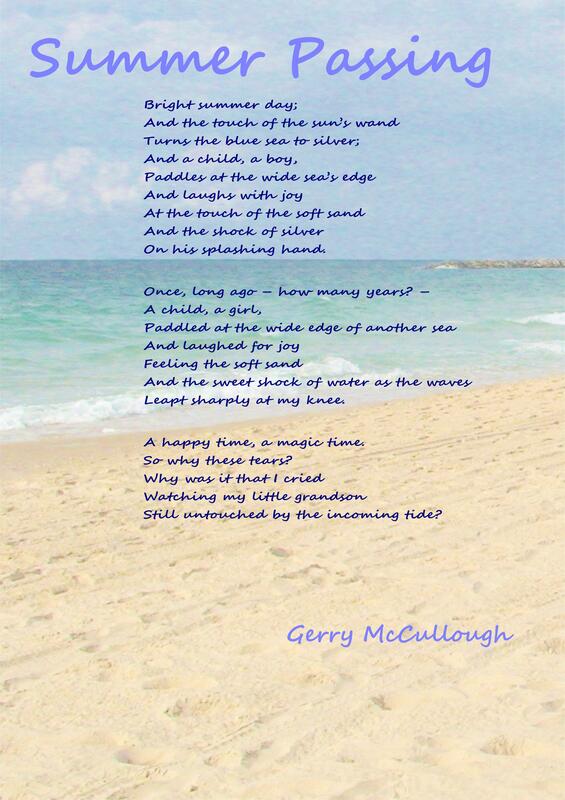 It’s not often you hear God being invoked in a mainstream Northern Irish novel – at least as a positive force. 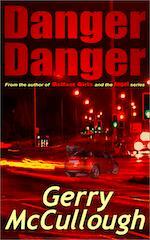 And to be honest, for the cynical among us, it can be a little unsettling. 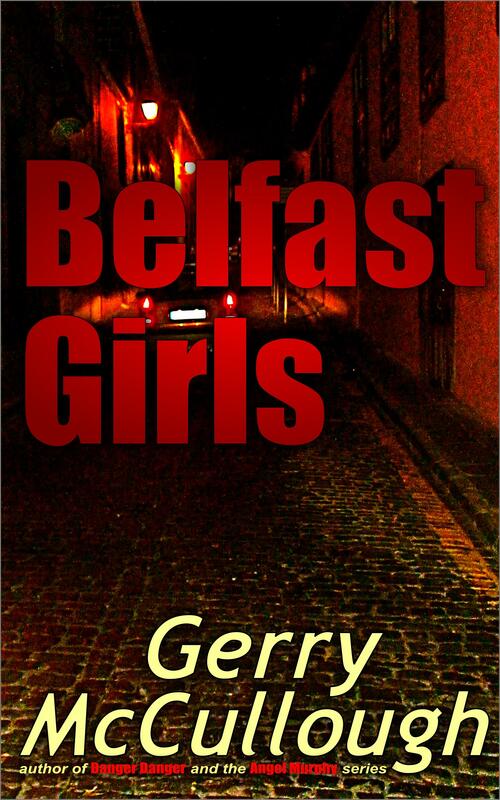 But this reader’s fears that religion – and, more terrifyingly again, religious preaching – might become a dominant theme in Gerry McCullough’s debut novel Belfast Girls prove completely unfounded. 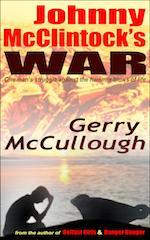 "an engaging and occasionally acerbic rendering of post-ceasefire Belfast"
- and also on Barnes & Noble (US). 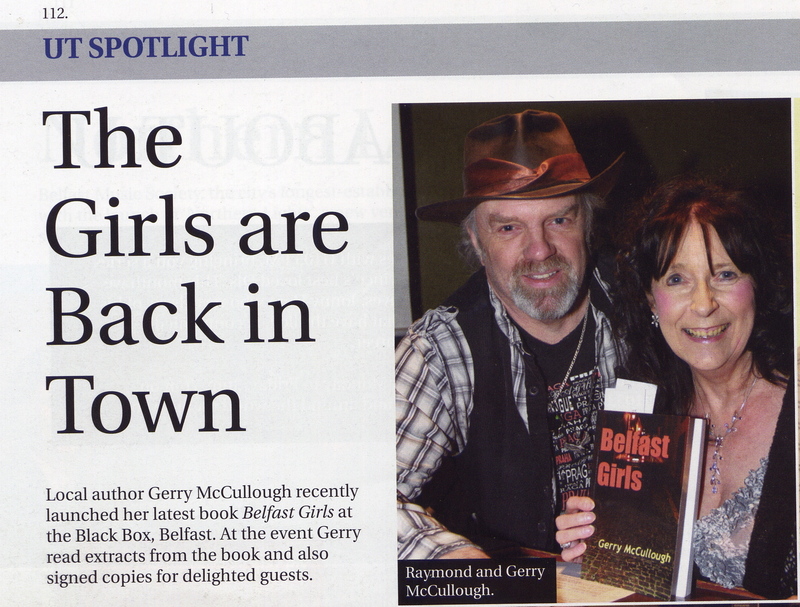 in the ‘UT Culture’ section of ‘Ulster Tatler’ magazine, March issue (p. 138). 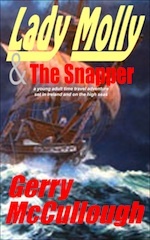 The story now travels back in time to Sheila’s childhood, where she first meets Phil and they soon become close friends. 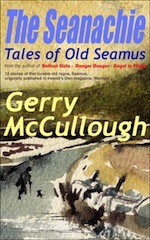 the 5th story in the ‘The Seanachie - Tales of Old Seamus’ series of (32) Irish stories. 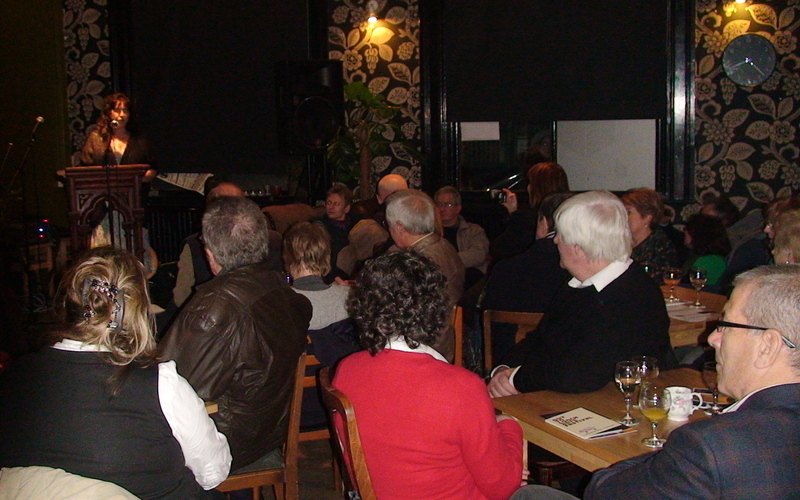 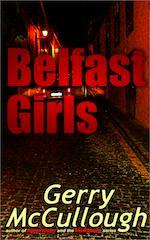 Gerry’s book, ‘Belfast Girls’, was launched to a packed room in The Black Box Café, Belfast. 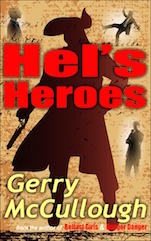 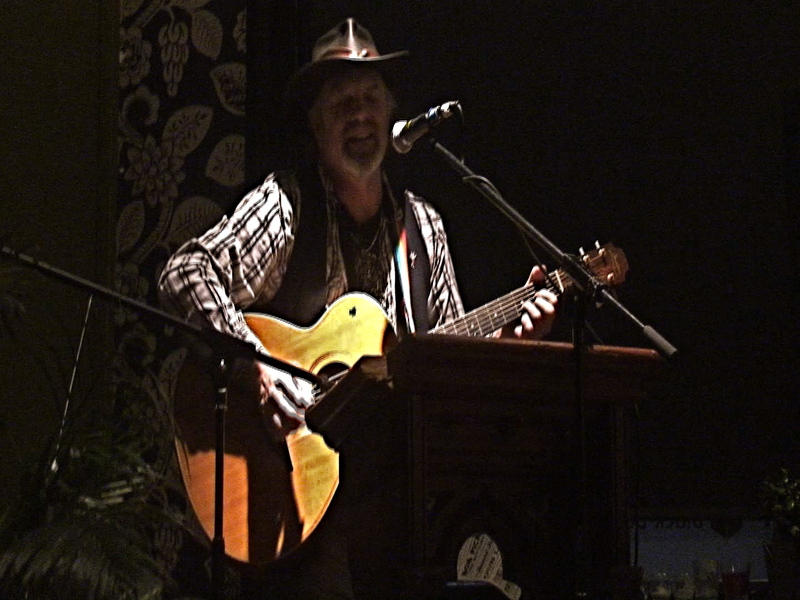 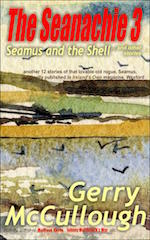 For previous news about Gerry’s writing, see the NEWS page.